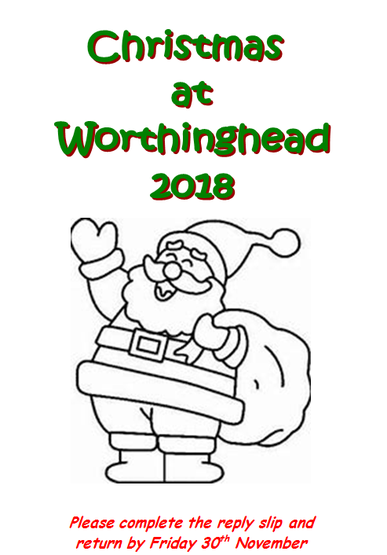 Christmas is a busy and exciting time at Worthinghead. 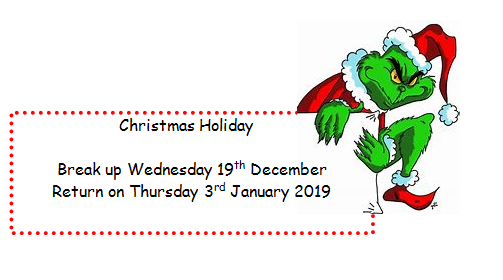 On Friday 30th November the Christmas tree will be arriving and the children will be enjoying a Christmas craft day where they will be making things to decorate the school ready for the festivities. 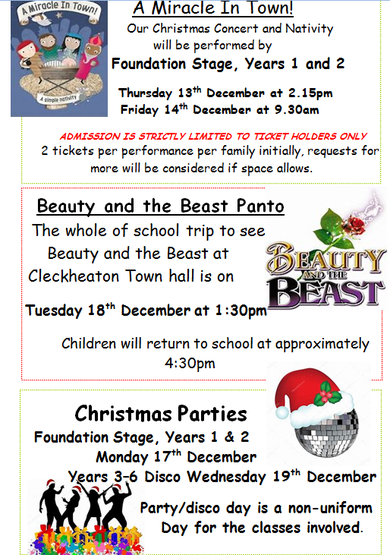 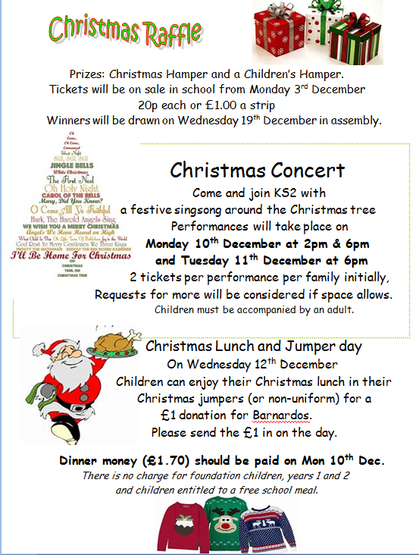 Please see the timetable of events & productions below.